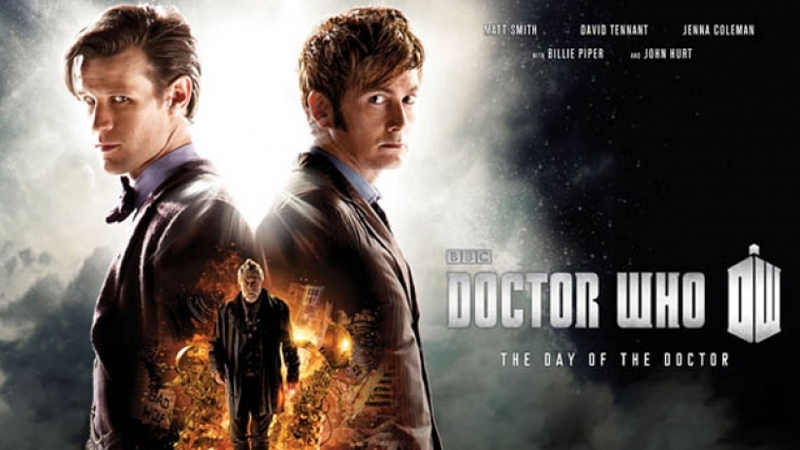 Doctor Who Day is today, November 23rd, which just also happens to be the day of Black Friday this year too. This is the TV special that was broadcasted literally to the day on the 50th anniversary of Doctor Who in 2013. With that said, for diehard fans out there, how are you going to stream it this year (if you don’t already own it)? Sadly, BBC America is not showing it this year. I would assume that it is not being broadcasted due to the fact that there is a lot of television competition out there that day (college football games) and that the ratings would not be enough to foot the bill to show an episode like this (royalties, etc). Still, there are at least a couple ways to stream this Doctor Who special. The first way to stream it is to watch it on Amazon Prime Video. Prime Video is available on the iPhone, iPad, iPod Touch, Mac and the Apple TV. Prime Video is a part of the Amazon Prime subscription, which costs $99 a year. My second and final way to stream it is to buy it on iTunes. It costs $9.99 on iTunes, which may seem too steep or expensive to some. However, it does come with An Adventure in Time and Space, which is all about the story and beginning of Doctor Who, dating back to the early-1960’s. It shot and released in the same year “The Day of the Doctor” was. An Adventure in Time and Space is also available on Prime Video too. Here is the trailer below that will give you a brief idea of what the episode is all about for those who have not seen it. It is definitely something to watch after all of your tiring Black Friday and holiday shopping.